Many people are using “Contact Form 7” and also many install it every day. Contact form is a secure plugin but they still people get spam because they don’t know what is Google reCAPTCHA and how to add it in Contact Form 7. 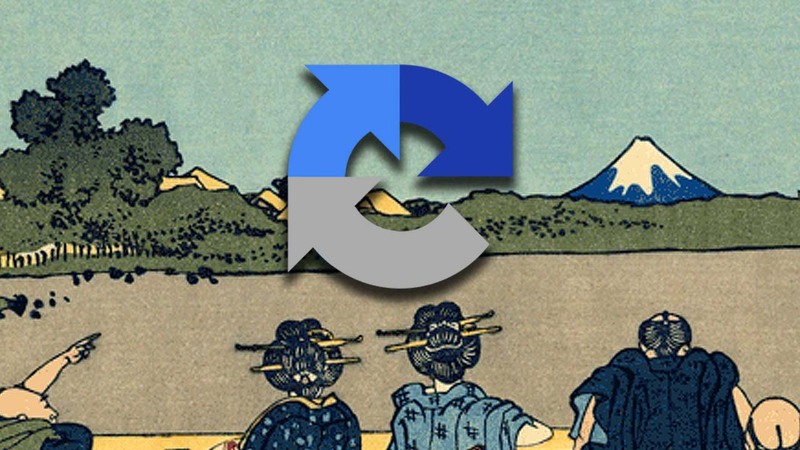 In this post, we will give you step by step instructions for Google reCAPTCHA Integration with Contact Form 7. Contact form 7 is the most popular plugins for creating lead generating forms. It is easy to integrate and equally easy to use. Contact Form 7 is also used with many themes that have integrated contact forms because those forms do not require customization and high-level options. Here are some features of the Contact Form 7. It provides customization options to fit your needs. Simple and easy implementation and integration process. It also supports Google reCAPTCHa for security. reCAPTCHA is a free service offered by Google that protects your website against spam and abuse. Basically, reCAPTCHA uses an advanced risk analysis engine and adaptive challenges to keep away automated software from engaging in abusive activities on your site. It allows valid users pass through with ease while stopping spamming activities. Just go to Contact > Integration from your left admin sidebar. Now click on “Setup Integration” button. You’ll see the reCAPTCHA integration box with two input fields. For these fields, you need keys to connect through Google API. Now you need to create new keys for your site, to create these keys we need to go Google reCAPTCHA page. After the opening Google reCAPTCHA page, you have to click on the Admin console button. Now sign-in with your official email, to access Google reCAPTCHA dashboard. After reaching to Google reCAPTCHA dashboard, click on the “+” button to generate the keys. Now you need to fill the form to register your site on Google reCAPTCHA. Lable – You can set label as you like. reCAPTCHA Type – Select the reCAPTCHA version, you can get more information about reCAPTCHA version here. Domains – Add your site domain name, where you want to use keys. Owners – It’s by default added your sign in email, you can also change it if you want. reCAPTCHA Terms – Click to accept the reCAPTCHA API use terms. Alerts – Click to accepts alerts information, it will give you information about any problem related to your reCAPTCHA configurations. After submitting this form you will get your reCAPTCHA site key and secret key. Now Copy your Keys and paste into the reCAPTCHA integration form of “Contact Form 7”. After insert both keys the google reCaptcha will be displayed on your contact page at the bottom. Thanks for the reading our post if you like our post then please comment & share your feedback with us.